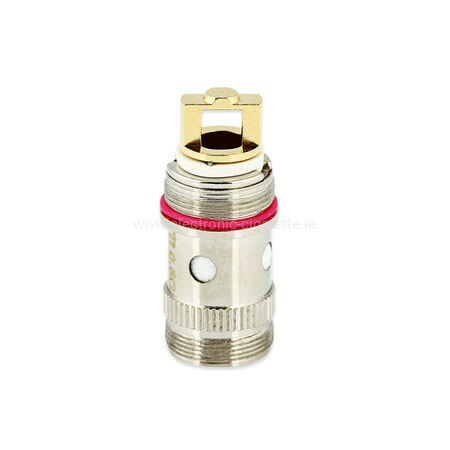 Coil Heads unit EC TC-Ti for Eleaf iJust 2, Melo 1-3 and Mini. 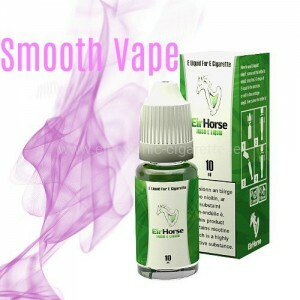 The EC TC-Ti Coil is vertically wrapped and equipped with Japanese organic cotton. 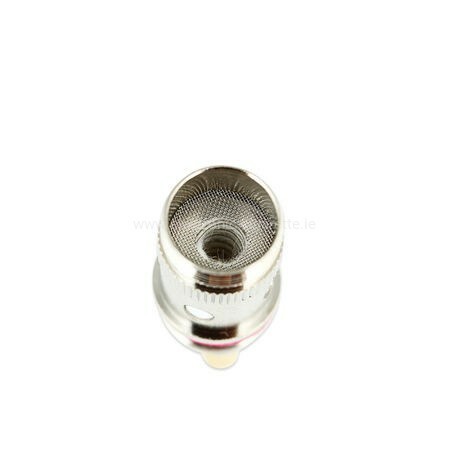 The winding made of titanium wire allows temperature-controlled steaming. 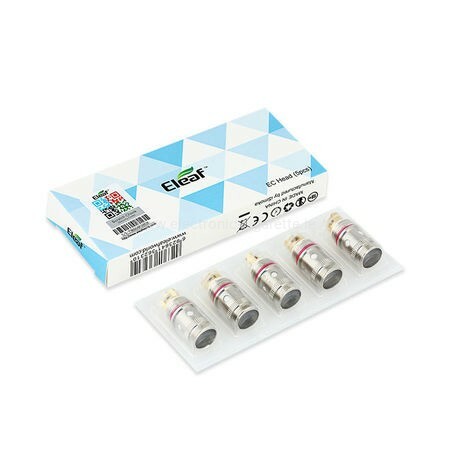 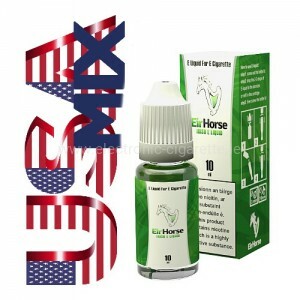 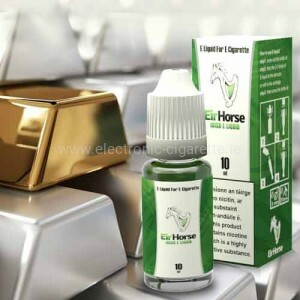 Compatible with the Eleaf iJust 2, Eleaf Melo, Eleaf Melo 2, Eleaf Melo 3, Eleaf Melo 3 Mini Clearomizer from our shop.